Alice Cooper. Madonna. And Miles Davis. What do these three musicians all have in common? They are all members of the Rock and Roll Hall of Fame. Voting is underway for the 2018 inductees and we're here to discuss it with you. Who did Joe Lee and Geoff Herbert vote to send to the Hall of Fame? 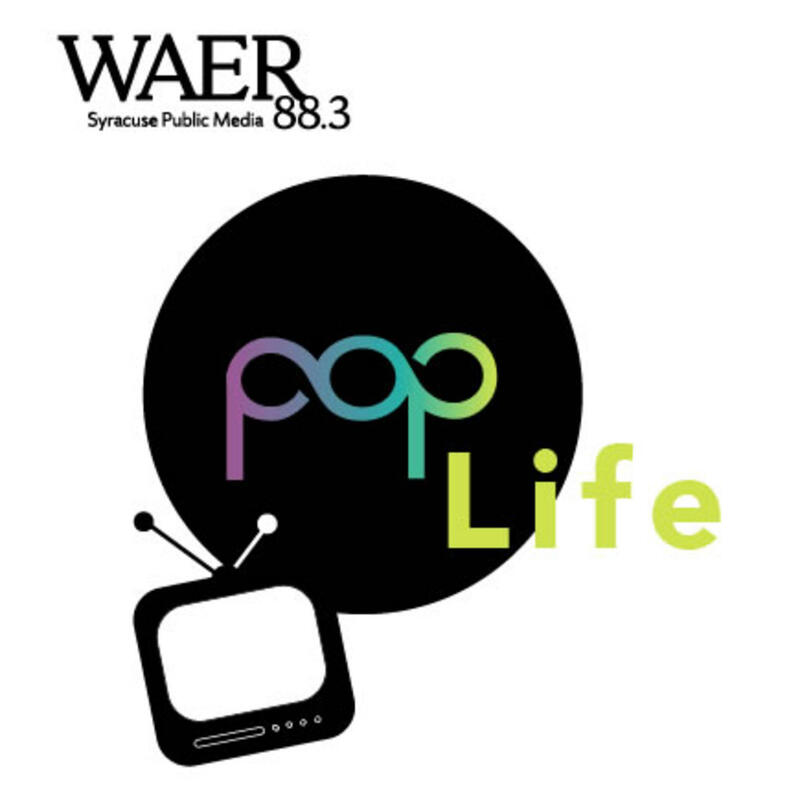 Find out this week on Pop Life. Joe Lee and Geoff Herbert look at this year's nominees for the Rock and Roll Hall of Fame.